Following the simplicity of the SF3000, the 5000 keeps things pretty basic while bringing back the twin humbucker configuration you’d expect to see on a Les Paul competitor. Otherwise there wasn’t much in the way of upgrades, apart from the second pickup. The SF5000’s body is the same shape and construction of alder, and has the same maple set neck. 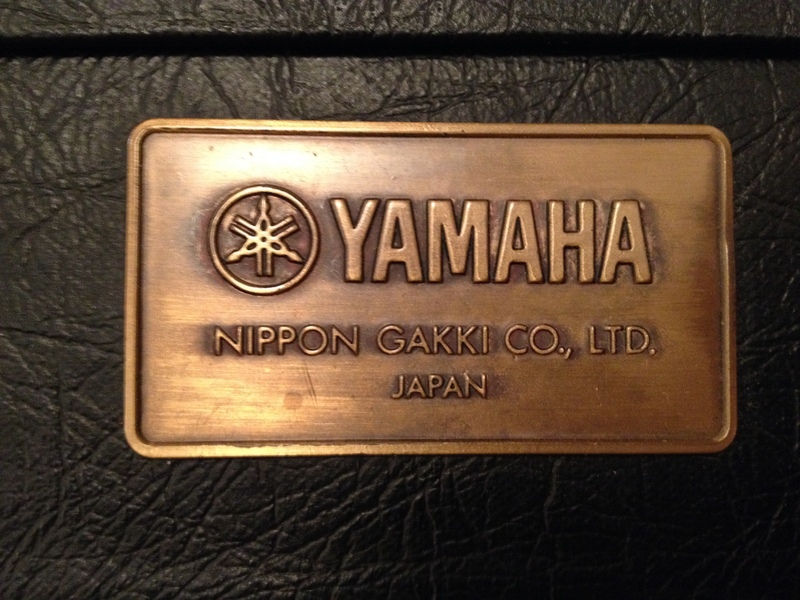 Unlike its lower spec counterpart, it gained an extra humbucker giving it a matched set of Yamaha’s “F-IV”. It still maintained an element of simplicity by keeping the controls just a master volume and master tone dial besides the three way pickup selector. The bridge was back to the more standard fixed tune-o-matic style. It’s very, very hard to find an SF5000 in any condition, anywhere. They are incredibly rare! Whether this was due to low production numbers or not is hard to say. Unfortunately the unquestionable rarity doesn’t seem to raise the value. None of the post 1980 Super Flighters are especially valuable, but there are too few being sold to put a realistic estimate on them. Although the reintroduction of a neck pickup does make the SF5000 more familiar and therefore probably more appealing to the Super Flighter’s existing market, there is still a lot unknown about them today. It can only be assumed that production was still low and so even less of them have survived to be compared today.